Biotech Company video production is what we do. We make custom made biotech animation and pharmaceutical animations, bringing your science to life with our Biotech Explainer Video Production Service. Using explainer video animations of your research allow you to convey complex concepts in a simple but interesting way. The animations feature biotech life science innovation for advertising, marketing and education and our biotech explainer video production clients are worldwide. We love to work with our biotech company video production clients and we always look forward to the next and future projects. We are here to help bring a deeper knowledge using animated graphics together with a voice over. 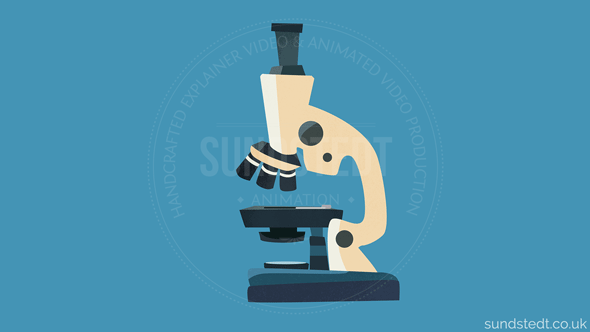 The animated graphics in our animation service brings an HD premium marketing and explainer video experience for the biotech industry. Scientist relies on biotech videos that are beautiful, clear and accurate. 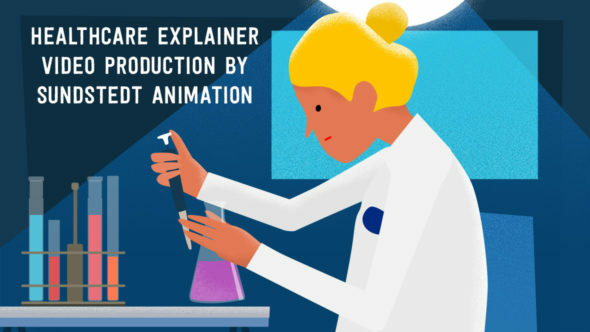 In biotech explainer and marketing videos, you can show and explain your product or service with a very engaging animated technical presentation animation. As you know biotech science becomes very specialized and it can be very difficult to communicate ideas from scientists. 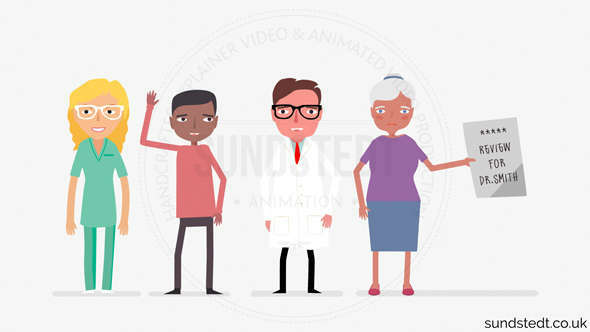 Because of this, animated explainer video is a great way to make it easier to understand (in only 60 seconds). We aren’t just creatives doing biotech company video productions, we also have a technical understanding of computer graphics and animation. We can create animations of biological processes and biology behaviour, so please have a look at the portfolio for examples of our animated video work. 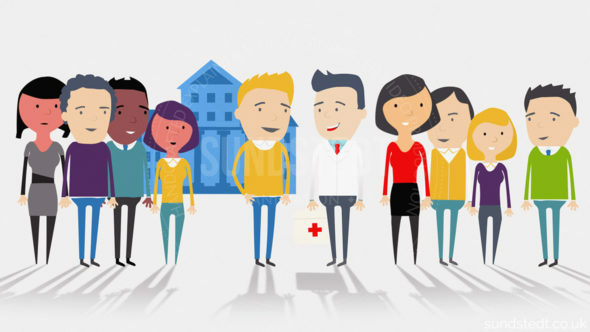 We make biotech, medical and pharmaceutical animations and we can help you explain complex subjects and treatments in an easy to understand way to audiences both scientists, doctors or for patients. While they are easy to understand, they are also convincing and stand out more. We quickly understand your idea and storyboard and we can produce 2D animations that bring your ideas to life in an inspiring way. We take your idea and create an animation making your talks and presentations both more understandable and eye-catching for other scientists and doctors. 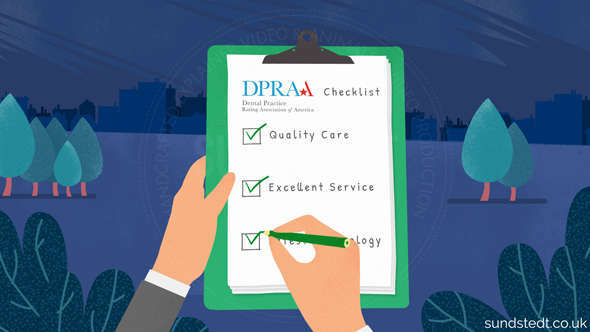 We have demonstrated that we can deliver explainer videos on a tight deadline when needed. 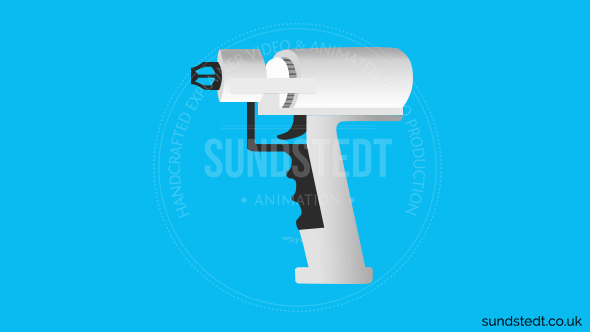 You can always count on Sundstedt animation to deliver on time with that high-quality HD medical animation and illustration. We are always professional when working with our clients and meeting deadlines. Our work continues to be reviewed by our clients and they are happy to keep using us again and again. We have a very strong work ethic and we love to help the client to develop the idea for an animation to the finished result. 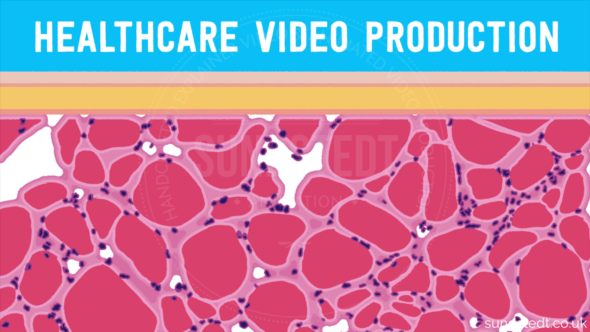 We are dedicated to helping clients with medical and biotech animations and we work attentively to deliver a very accurate, clear to understand and yet entertaining video that is perfect for your needs. We have had the pleasure to work with very well known brands creating animations for them and we try to think outside the box to bring the best possible animation results we can. We are based near Glasgow, Scotland, United Kingdom and we provide an in-house biotech and medical animation service without outsourcing or 3rd party.